It's not ordinary. It’s an Intellicentre. For you, that’s non-negotiable. For us, it’s a given. We guarantee it, 100% up-time, all day, every day… even the really hot ones! 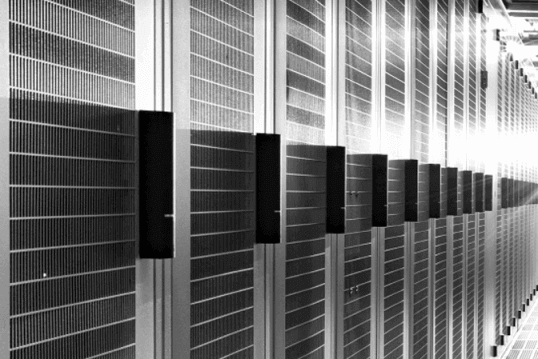 Our data centres are highly certified and secure environments, trusted by the Federal Government and backed by a 100% service level guarantee. There’s nothing to worry about. Even our complimentary coffee machine runs 24×7 smoothly. Intellicentre 2 Sydney Data Centre. Intellicentre 2 is the most certified data centre in Australia. The first to achieve the Uptime Institute Tier III certification. We call it IC2 and it was designed to be super-efficient, our target PUE is 1.3. 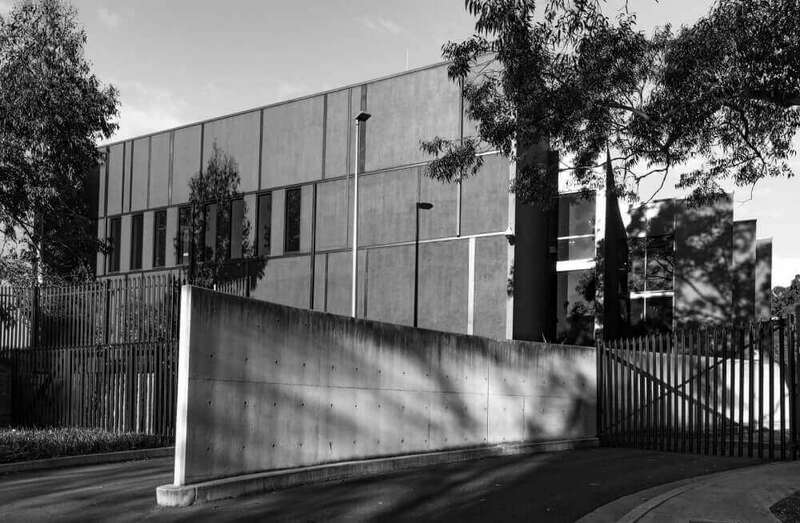 The walk from the station at Macquarie Park only takes 5 minutes, so the IC2 data centre is close to the city without being too close, suitable for business continuity requirements. Download our IC2 brochure for more details. Colocation, smart-hands and feet, data networks, cloud, backup and disaster recovery. Uptime Institute Tier III, ISO 27001/2016, PCI DSS 3.2.1, Federal Government ISM. Onsite security, CCTV, bullet-proof guard station, mantraps. perimeter fencing with cartrap. Meeting rooms, customer lounge/kitchen/work spaces, Wifi, deliveries, onsite parking, showers, tools and equipment, onsite engineers. Suburb Location with daytime food and coffee (vending and coffee machines onsite). Intellicentre 1 Sydney Data Centre. 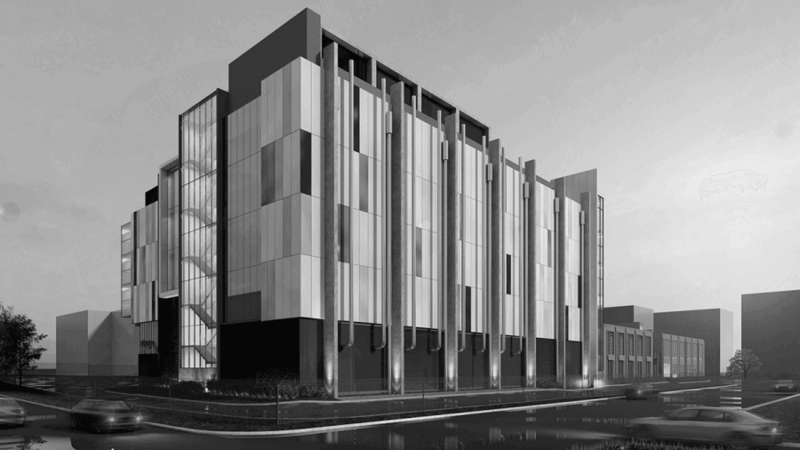 Intellicentre 1 data centre is our first data centre and we love that its based in the Sydney central business district. It is also home to our Hosting Management Centre (HMC) engineers. We call it IC1 data centre. If you allow 5 minutes for the walk over from Central Station, you’ll have time to pick-up a coffee on the way. ISO 27001/2016, PCI DSS 3.2.1, Federal Government ISM. Onsite security, CCTV, bullet-proof guard station, man-traps. secure lift. Meeting rooms, work spaces, Wifi, deliveries, in-building parking, showers, tools and equipment, onsite engineers. CBD location with ample food and services nearby (onsite barista coffee). Intellicentre 4 Canberra Data Centre. 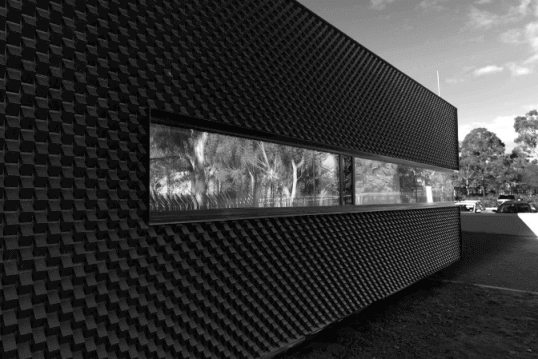 Intellicentre 4 data centre was designed to support the Federal Government’s gateway consolidation program. We call it the IC4 “bunker”. We like to keep the location details on a need-to-know basis. Government SIG, Colocation, Smart-Hands and Feet, Data Networks, Cloud, Backup and DR. Exceeds Federal Government requirements. That’s all we can say. Meeting Rooms, Work Spaces, Wifi, Deliveries, onsite parking, Showers, Tools and Equipment, Onsite Engineers. Airport Location with daytime food and services nearby (quality of coffee is classified information). Intellicentre 3 - Coming Soon. The development of Intellicentre 3 (IC3) will be the next step in creating the Macquarie Park Data Centre Campus. Built in 2 phases, the exciting development will take our total capacity at Macquarie Park from 10MW to 43MW. See here for more info on Intellicentre 3. Macquarie Cloud Services offer guided tours of our world class Intellicentres. We just need a few details including the Intellicentre you wish to see. You have booked an Intellicentre Tour. Thank you. We’ll be in touch shortly to confirm your booking details and look forward to showing you why we’re Australia’s most-recommended provider.